I would like to inquire about your property Bayut - DUB192204_L. Please contact me at your earliest convenience. 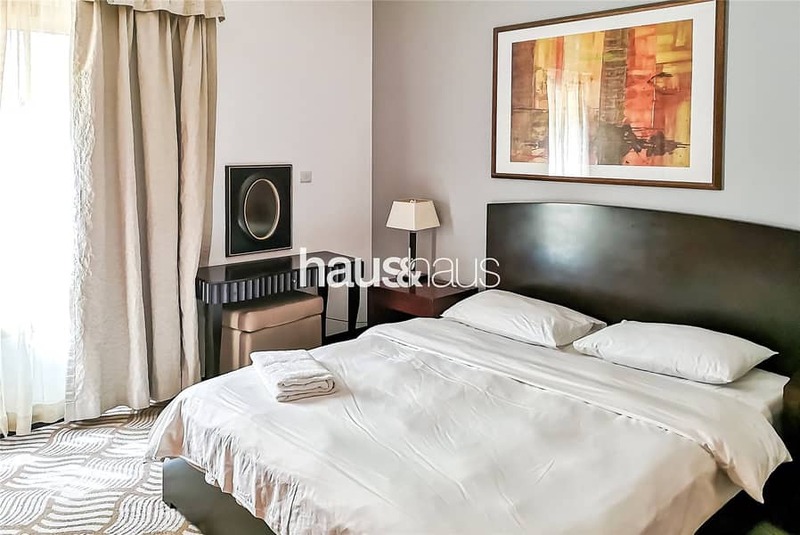 haus & haus is pleased to offer this very clean and well maintained large one bedroom apartment with big balcony situated in The Greens. This property is fully furnished with all white goods included which are all in good condition. It is vacant now and ready to move in at any time.